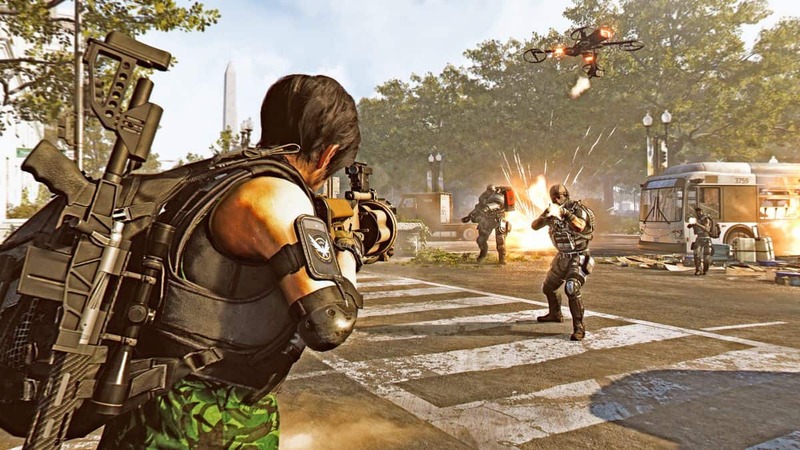 Customization is the key to accessing the full package or experience of The Division 2 as a player. 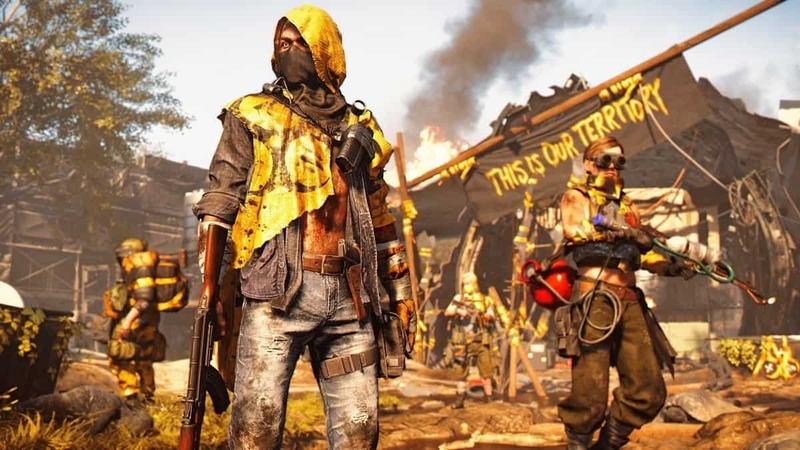 Although different skills and weapons will add to your unique playstyle, the originality in your appearance and cosmetic glory as a character can only be fulfilled by the Colored Gear Dyes riddled around the world in The Division 2. 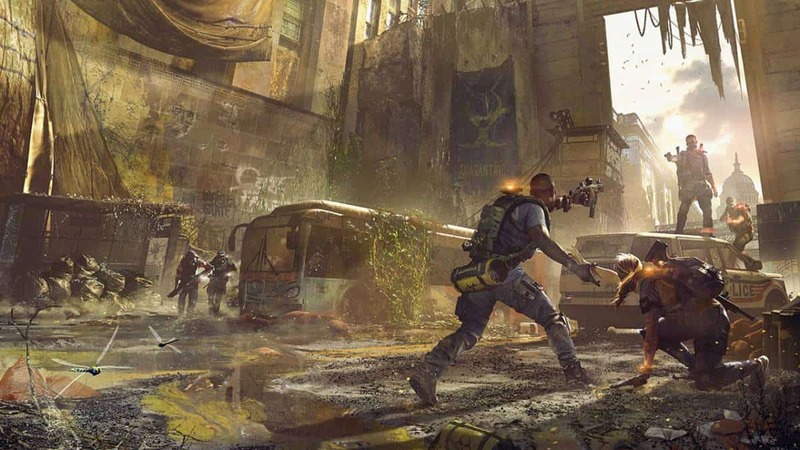 The Division 2 Gear Dye Locations Guide will help you find all the Orange Crates scattered in the world that contains dyes. 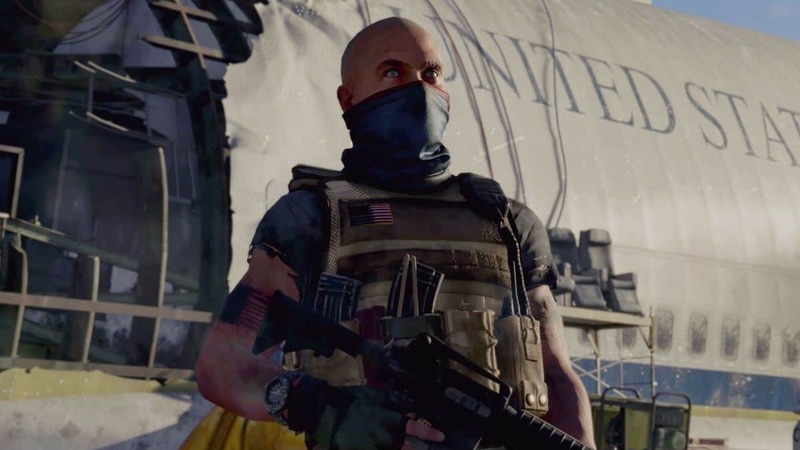 Most of the pieces of gear you will be picking on your travels in The Division 2 will have a slot for applying a colored Gear Dye. This allows you to personalize the armor to your taste or style so to stand out among your teammates or your foes. For acquiring colored Gear Dyes consistently, explore around to locate and open Orange Supply Crates around Washington D.C. Please do note that Gear Dyes are different from Weapon Skins since the latter are guaranteed as loot from Green Weapon Crates. These Orange Crates can also be farmed for the dyes causing you to wait a full 24 hours before they spawn again for a Gear Dye inside. As of what has been uncovered until now, there appear to be around 10 different Gear Dyes that are listed below along with their pattern type. Colored Gear Dyes will always be present in Orange Crates that are entangled by a parachute stuck in the barks of a tree or atop buildings. Therefore, keep an eye out for such a sight and it will not be hard to miss. Shoot the crate from down there and the contents including the dye will drop down for your convenience. 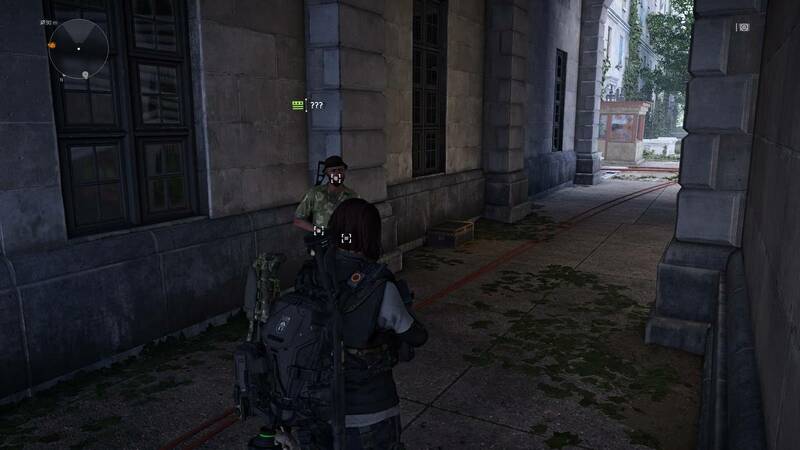 One of the Orange Crates can be found when you are carrying out the side mission for Jeff, the Bee Keeper near the Federal Emergency Bunker in the northeast corner of the West End. Wait for the mission to end and in the room, you find yourself in, look above to see the crate hanging. West Potomac Park holds three such crates containing Gear Dyes. The first one is behind the Lincoln Memorial with the second being to the southeast of the same memorial. Once you have collected a Gear Dye you like, simply head to the “Gear Mods” section in your “Inventory” and choose the desired Gear Dye to pair with a Gear Piece of your liking. You can switch this dye for a different one later on freely and on the go, without any restrictions.